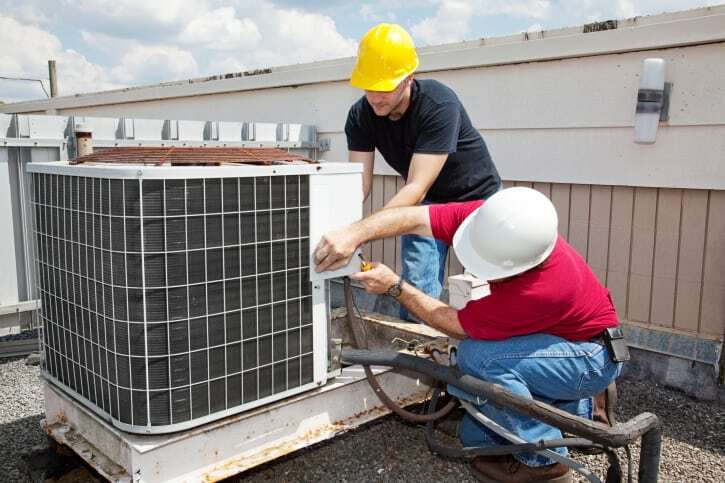 We offer new air conditioners, air conditioner repair, air conditioner installation, and other air conditioning services in Ocala and surrounding areas in Central Florida. 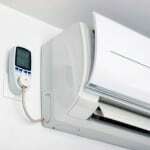 New Air Conditioners – Unfortunately, your air conditioner won’t last forever. If your current air conditioner has seen you through several summers and needs to be replaced, give us a call at AC Guys Cooling & Heating Services for a free installation estimate. 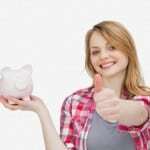 While a new air conditioner may cost you money upfront, installing a new one will allow you to save significantly on your cooling bills over time. 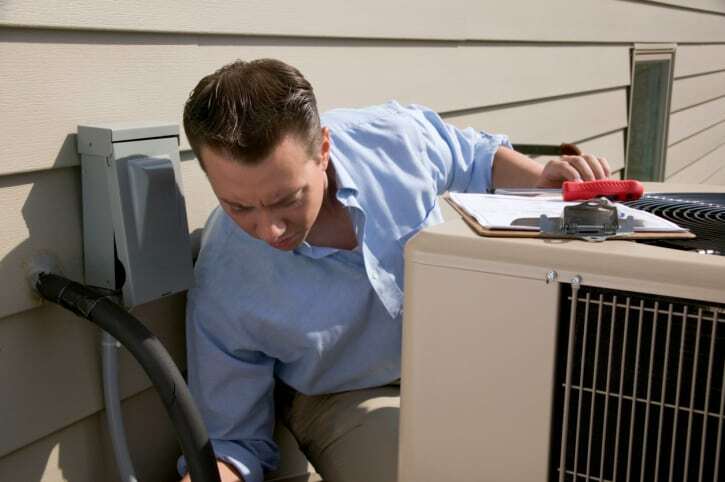 When we come to your home to provide you with an estimate, ask us about our high-efficiency air conditioning options. 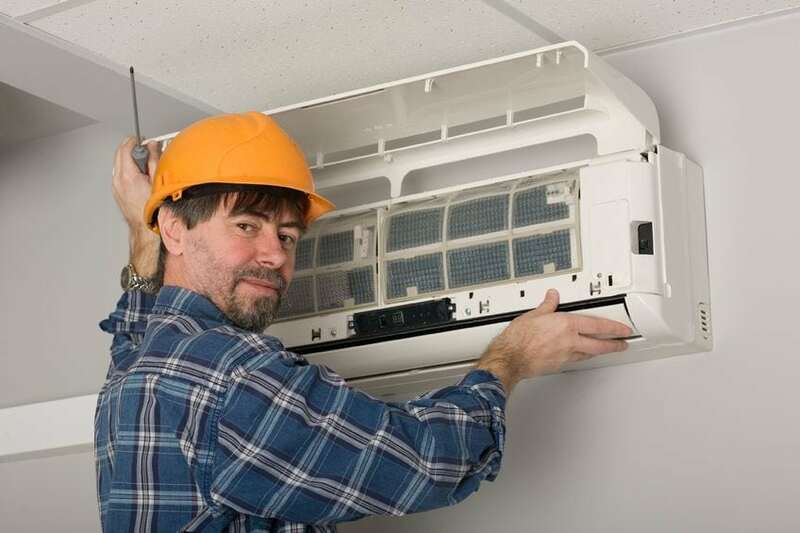 These units are designed to be quiet, efficient, and help you save money on cooling costs. 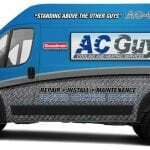 Air Conditioner Repair – At AC Guys Cooling & Heating Services, we are the experts when it comes to air conditioner repair. When your air conditioner stops working, don’t hesitate to pick up the phone and give us a call, even if it’s the middle of the night. You will instantly be connected with one of our friendly customer service representatives. Once your phone call has been made, we will send a technician as soon as possible to your home with a fully stocked truck. If you’re hesitant to call us for air conditioner repair, we guarantee that our rates are affordable and competitively priced. Even if you need a repair done after business hours, our rates don’t change. Since customer service is our #1 priority, we guarantee that you will be pleased with the process from the minute you pick up the phone to when the technician drives away from your home. 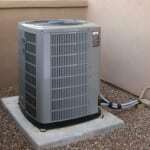 Air Conditioner Installation – If you’re like most people, you want your air conditioning to be consistent, cold, and efficient. Because of this, we recommend letting us do the installation job when you purchase a new air conditioner for your home for several reasons. 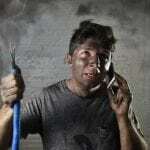 First, our technicians are highly experienced. When you let us do the installation, they will be over to your home quickly and get your new AC unit installed in no time. Secondly, it will ensure that everything is done correctly. 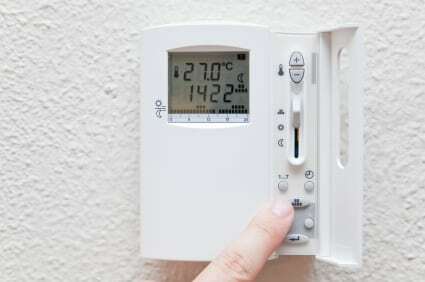 Failure to install just one small piece correctly could threaten the efficiency of your system. And lastly, letting us do the installation could save you money. If something goes wrong and breaks, it may end up costing you more than you would have saved to install the new system yourself. Save yourself time, money, and hassle, and let us at AC Guys Cooling & Heating Services install your new air conditioning system.